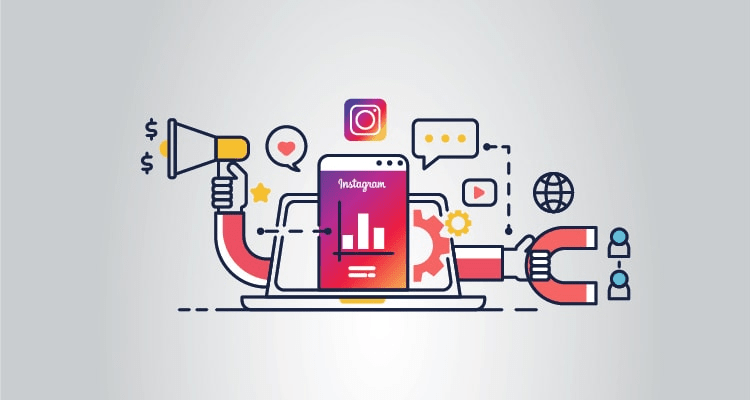 Social media is the gasoline that ignites your site traffic. 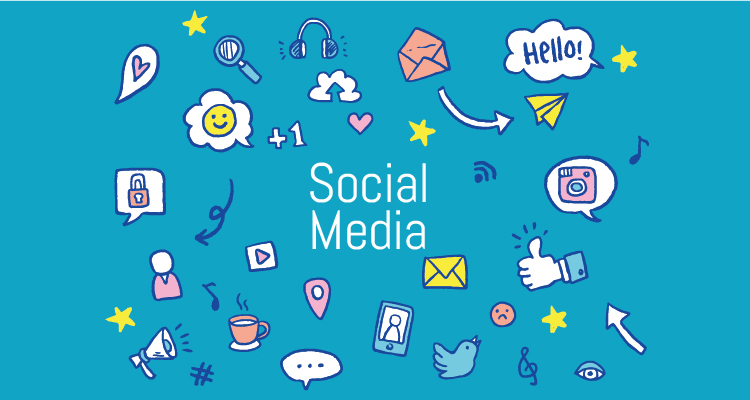 Harness the power of social media into your marketing and let your business flourish. 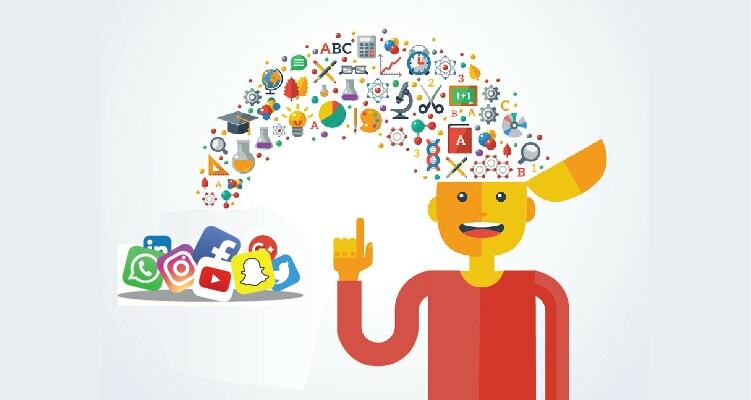 Learn the tactics to use social media effectively to connect with customers, increase sales, build virtual network and communities, and explore all things social with PennySaviour. Get the latest news, insights, trends, and tips of social media with our blogs and articles every day. 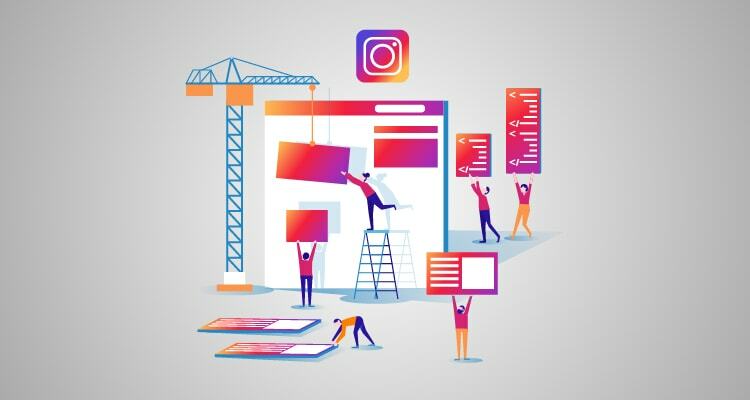 How Is Instagram Perfect For Social Media Marketing?